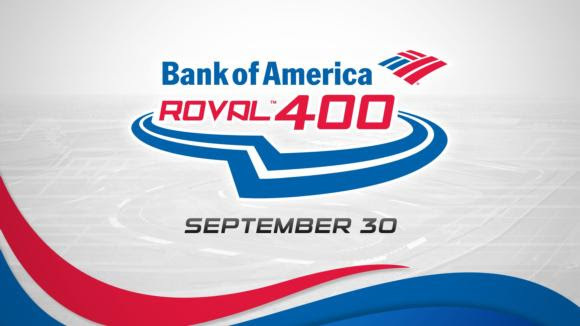 Win a family 4-pack of tickets to the Bank of America ROVAL™ 400 - The first road course race in NASCAR’s playoffs - and the cutoff race in Round 1, will see drivers duel door to door in one of the most challenging and dramatic races on the schedule! 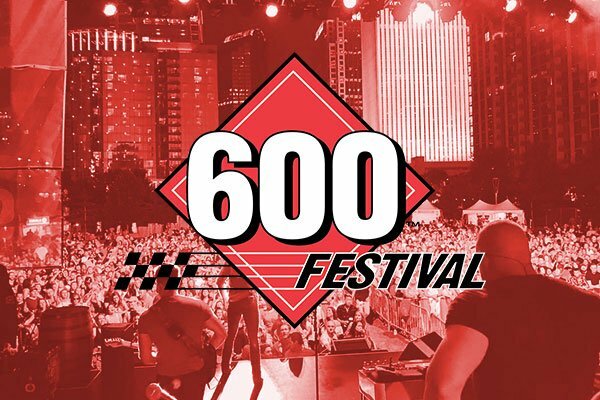 Three winners will each receive tickets! 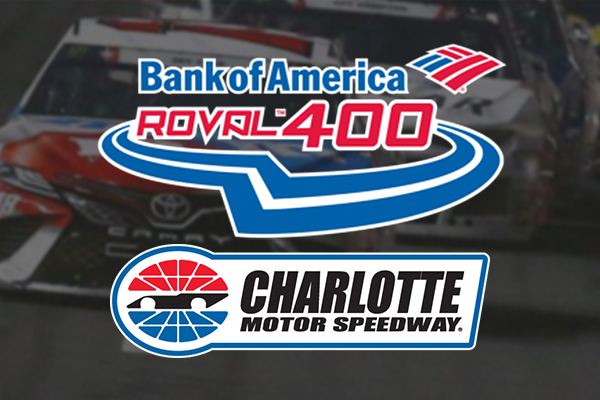 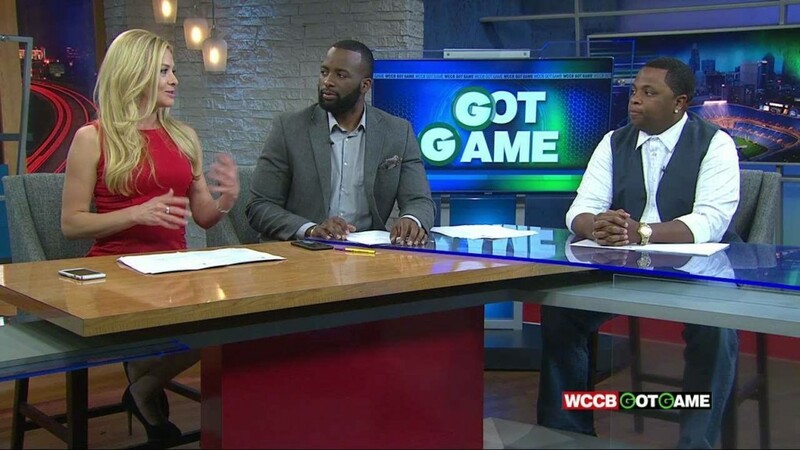 Kyle Busch led 377 of 400 laps in a dominating Coca-Cola 600 run at Charlotte Motor Speedway to finally break through with a points-race victory. 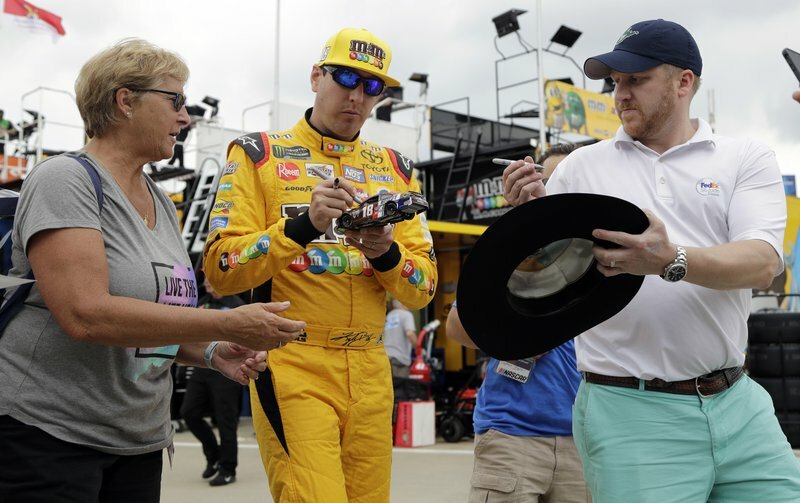 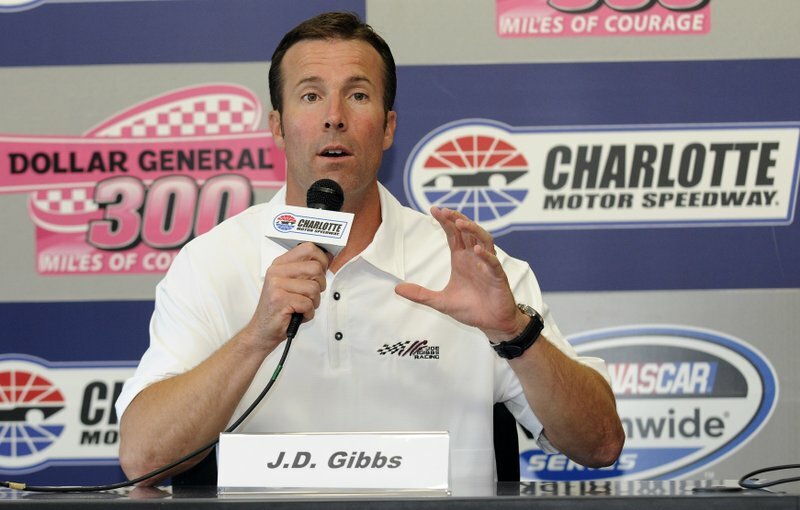 Kyle Busch has won a Cup points race at every track on the NASCAR circuit except one — Charlotte Motor Speedway. 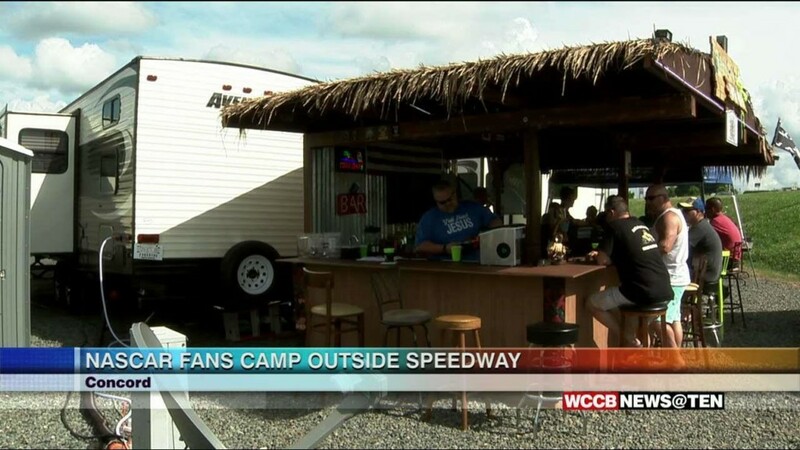 Thousands of NASCAR fans are kicking off race weekend at Charlotte Motor Speedway, and campers are already filling up the campgrounds. 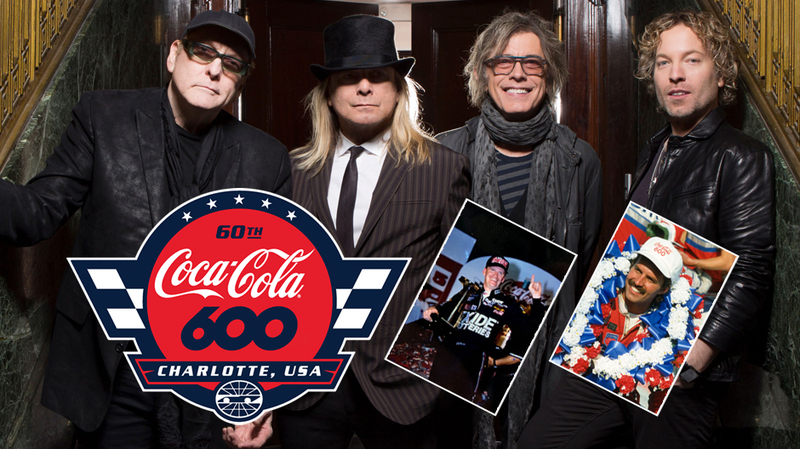 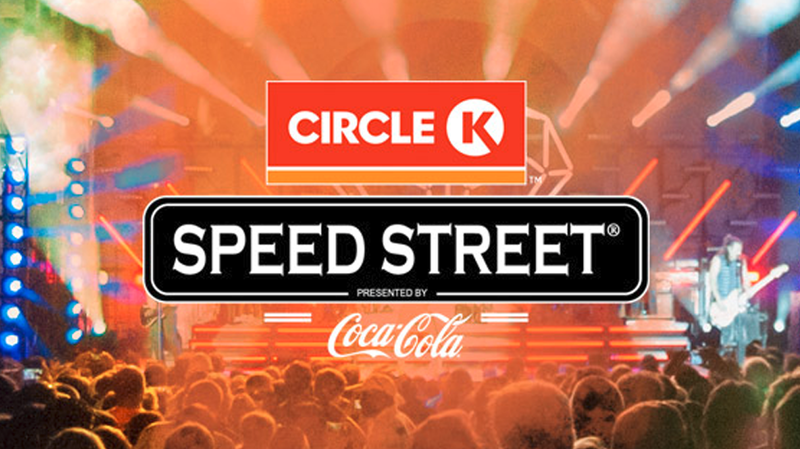 Three days of family fun and excitement will kickoff Friday, May 24th in Uptown for the 24th Annual Circle K Speed Street presented by Coca-Cola. 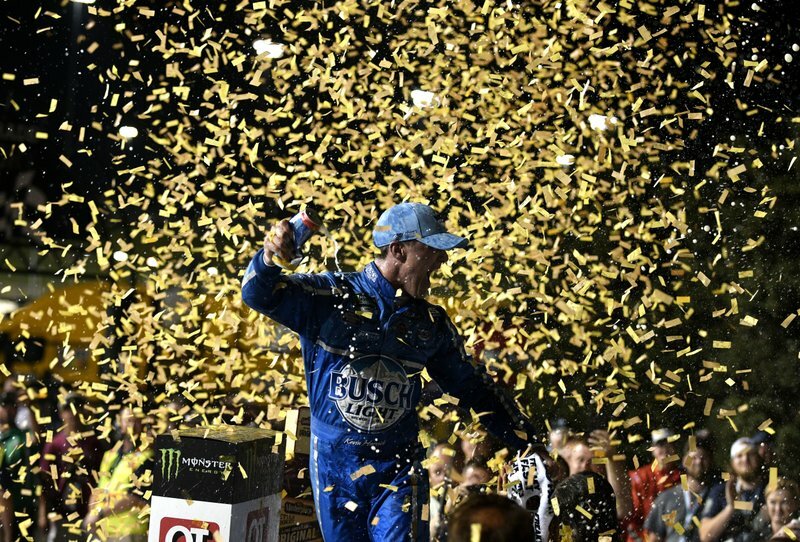 Kevin Harvick surged past Martin Truex Jr. with one lap to go Saturday night at Kansas Speedway, winning for the fifth time in what has turned out to be a record-setting start to the year. 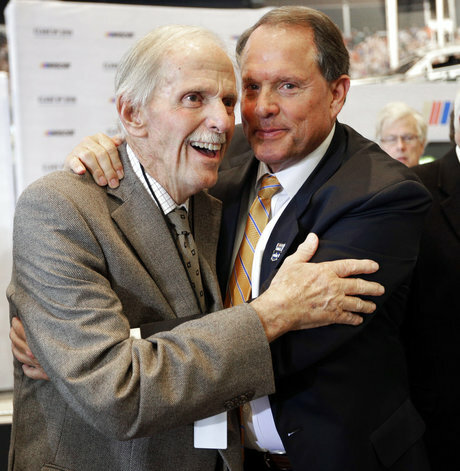 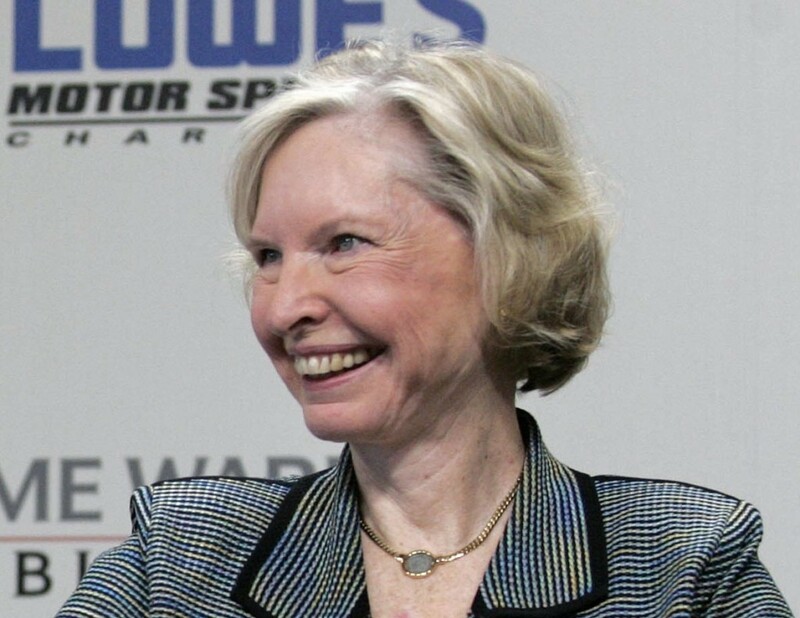 It took four times on the ballot for Robert Yates to be elected to NASCAR's Hall of Fame. 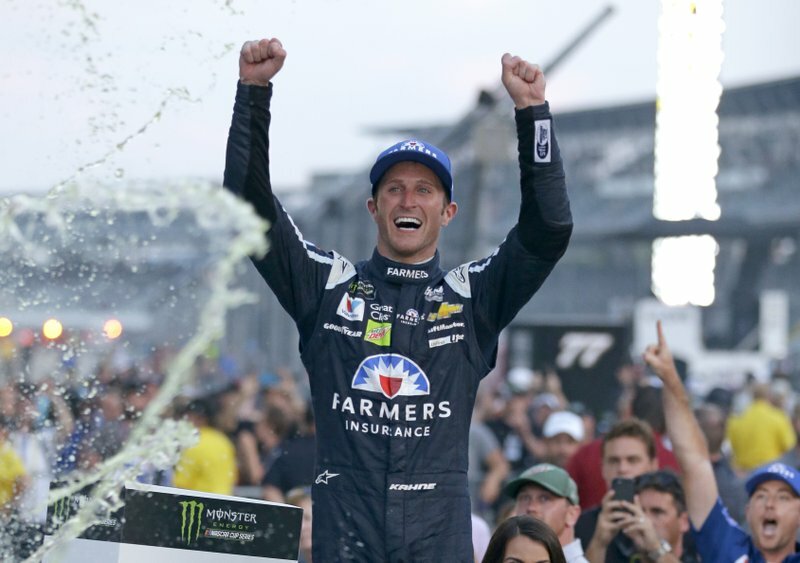 When he finally received enough votes, the championship-winning car owner and engine builder burst into tears. 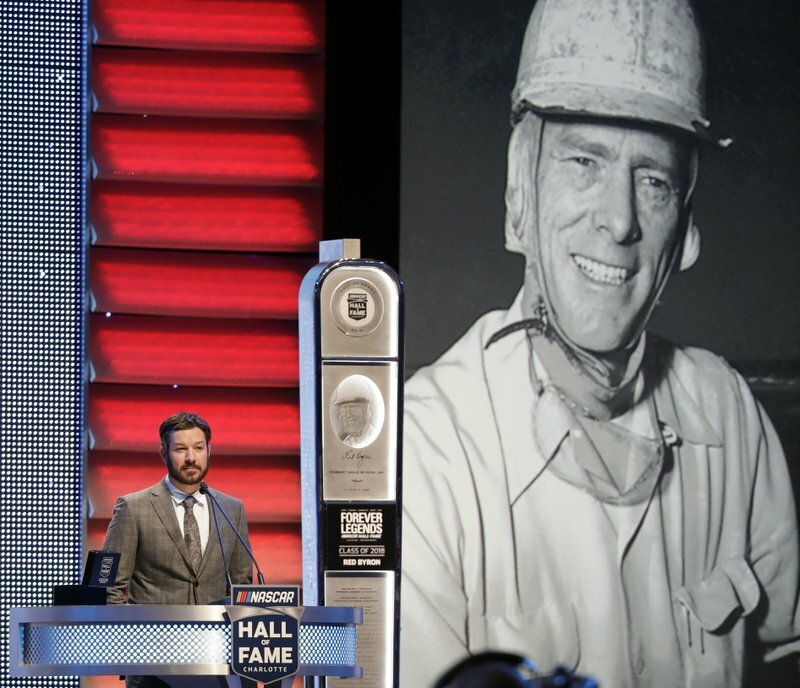 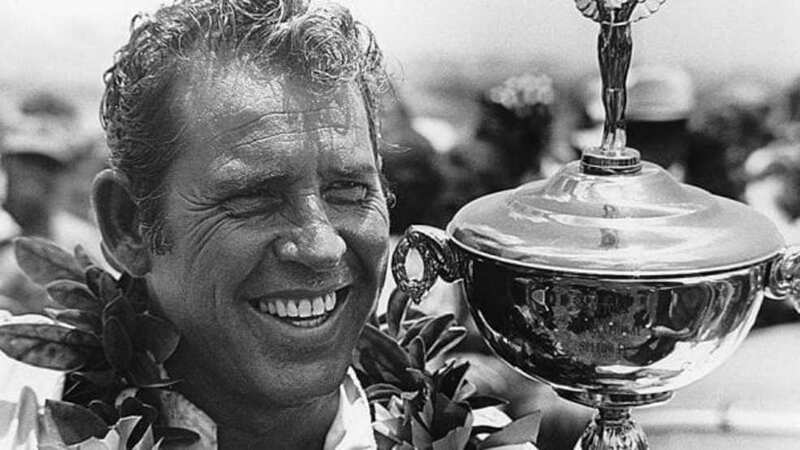 Ken Squier has become the first broadcaster to be inducted into NASCAR’s Hall of Fame. 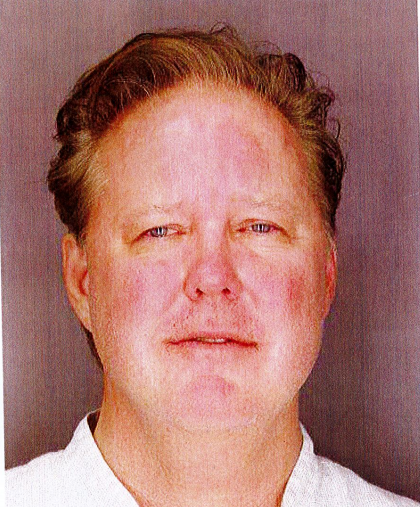 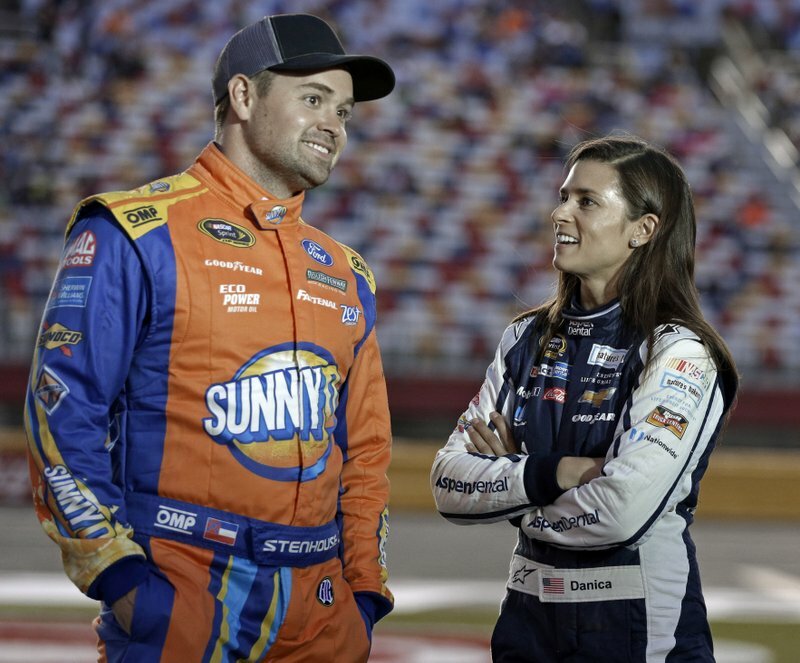 The season of giving isn't quite over for NASCAR fans. 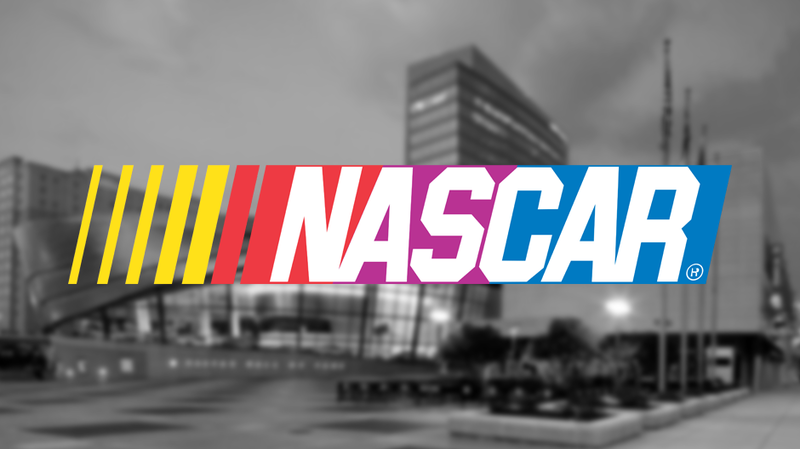 Dedicated fans camped out at the NASCAR Hall of Fame to grab a gift at the "Undeck the Hall" event Tuesday morning. 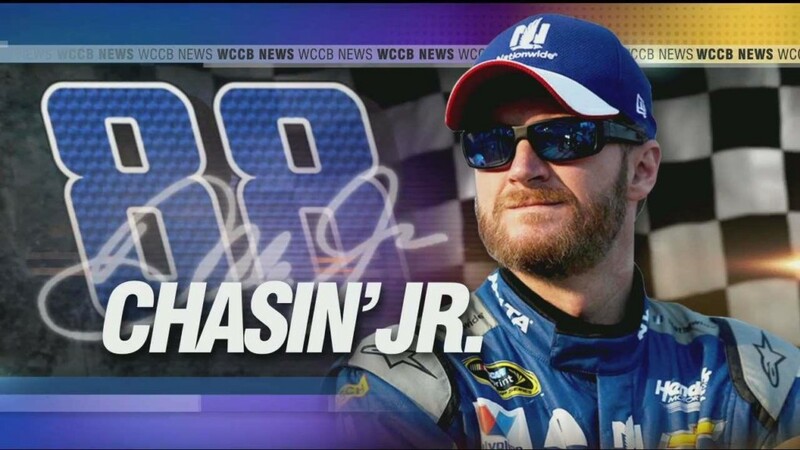 Since 1999, we've watched Dale Jr. take checkers in a cup series 26 times. 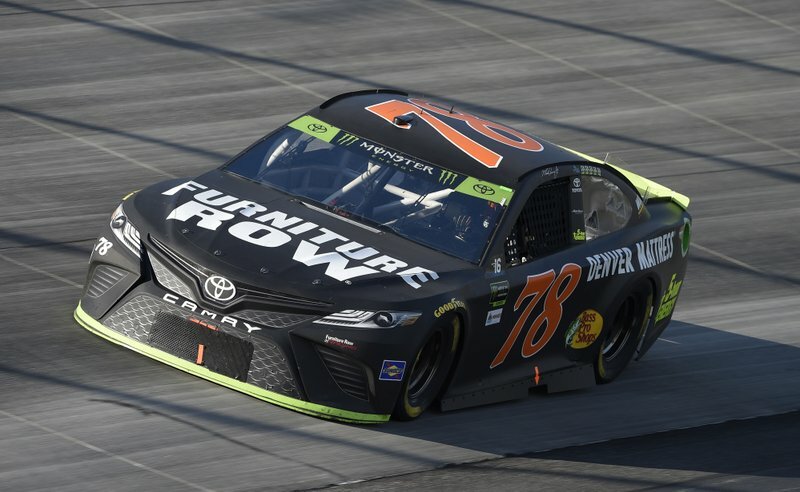 Sunday at Homestead, that era will end. 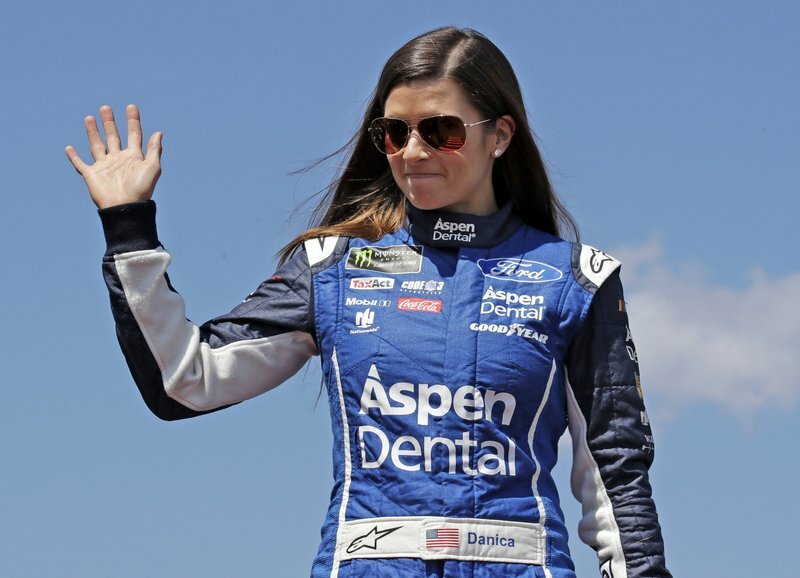 Danica Patrick has known for at least a month that she will end her career next season at the Indianapolis 500, a decision that will bring her full circle and return her one last time to the storied track that made her famous. 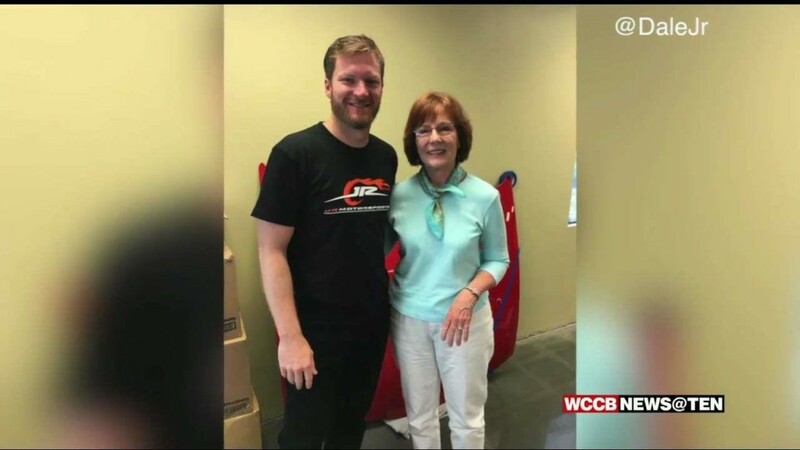 It’s hard for Dale Earnhardt, Jr. to go anywhere without being recognized, but once upon a time, that wasn't the case. 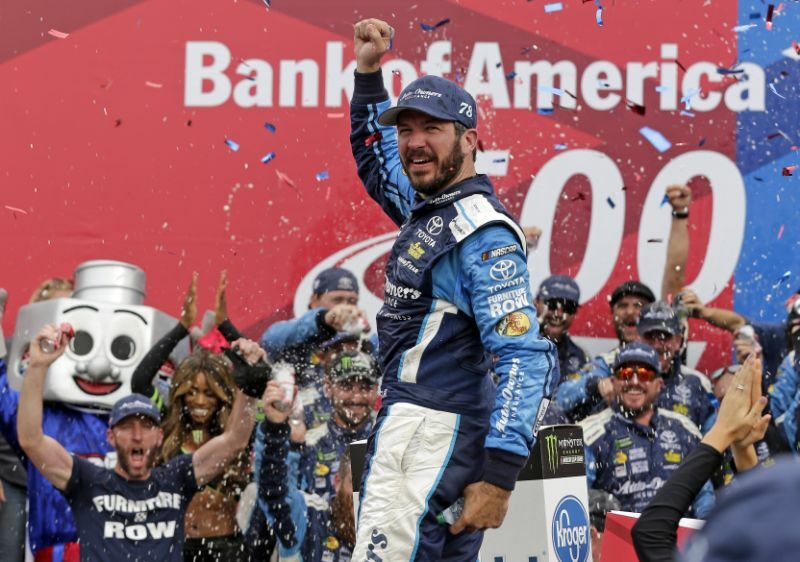 Standing next to his car in Victory Lane, in this season he never thought possible, Martin Truex Jr. struggled with his emotions.